Sims 3 Female Vampire Note the pale skin, glowing eyes and bite on the neck. A Caveman Vampire Sim bites a Cavewoman Sim. 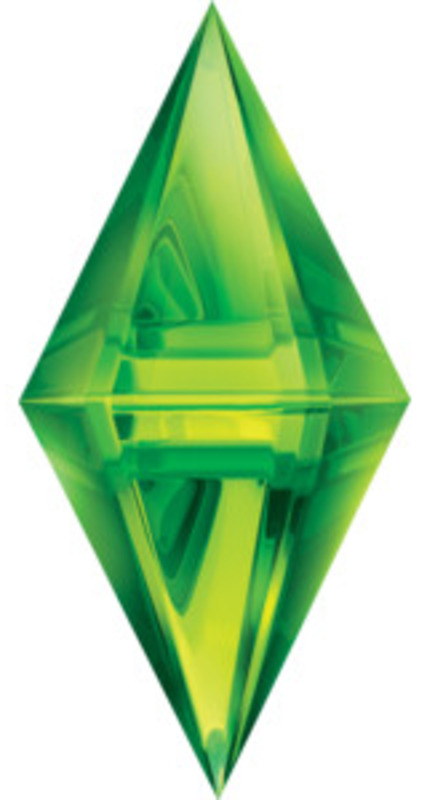 Note: You will need a copy of Sims 3 installed on your computer as well as The Sims 3 Late Night Expansion Pack. Its easiest if you either begin your game in the city of Bridgeport which comes with the Late Night Expansion Pack or you add the new building called Plasma 501 which is a vampire lounge. If you wish to add Plasma 501 to an existing city you'll need to add a new lot. To add a new lot enter the edit town view from there click the button titled "World Editor" which is left of the "Bulldozer" button. Plasma 501 is 40 X 55 squares so you'll need to choose the 64 X 64 squares lot. Find a place to put your new lot; keep in mind its easier for Sims to reach lots placed near roads or subway stations. After you've placed your lot click the arrow button the click on the icon for your newly placed lot; once the lot's screen pops up click the "change lot type" button directly below the lot size. Change the lot type from Residential to Community. Under choose "lot type" select "Vampire Lounge" its the fourth choice. Next select the "Build/Buy" function, its above the "Bulldozer". Click the tab with a bench on it (otherwise known as community lots) scroll through the buildings until you find Plasma 501. Select Plasma 501 then click "place copy". 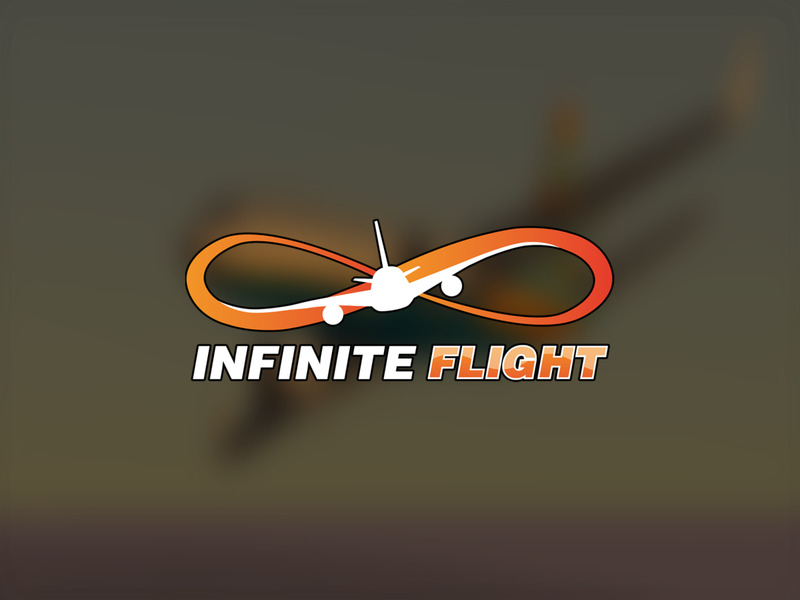 Next, click on the icon of the lot you would like to place it on. Rotate the building to your desired location and then hit "accept". Return to the game; the computer will prompt you to save which you should do. After installing the Vampire Lounge, your Sim will need to meet a vampire. You may meet a vampire at work, at a friend's house, in a park or any other public place. To meet a vampire at a club or park your Sim will need to go out after dark, as vampires do not enjoy being outside during the day. 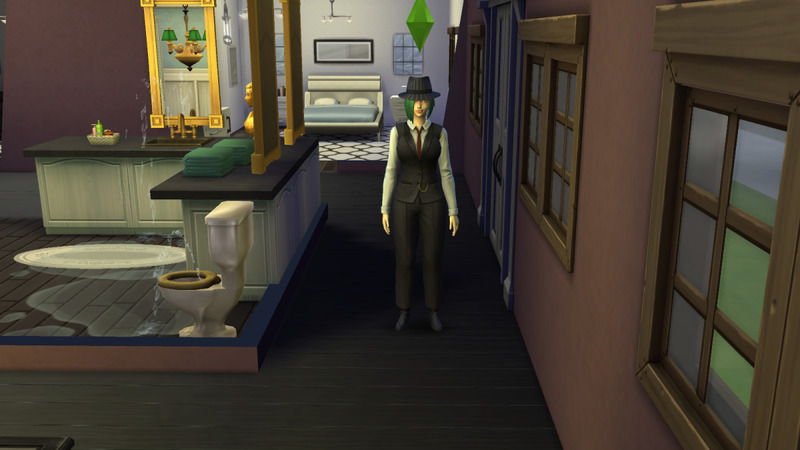 Your Sim can sense if a vampire is in the room via the "hunted" moodlet, unless they have the "brave" trait. You can identify a vampire Sim by their pale skin and bright eyes. You can check to see if any Sims you know are vampires by viewing the relationship panel, Sims that are vampires will have red eyes and a pinkish glowing border around their picture. Once you have met a vampire Sim you will need to raise your relationship meter by being friendly or romantic. When speaking with the vampire you can "Ask to Turn", it is best to wait until you're friends to ask and to do it in a relatively uncrowded space such as your Sim's home. Your Sim will join the other vampires in a life of eternal darkness after a few days. Vampire Sims need to drink from other Sims, plasma juice from the fridge or if they have a high enough gardening skill they can grow plasma fruit to eat. They will enjoy a coffin which you can purchase in the bed section of the furniture mode. If you would like your Sim to return to a normal Sim life visit the science facility to buy the antidote for 3000 Simoleons. The Caveman Vampire Sim begins to turn the Cavewoman Sim. does just work for the sims3 late night or it also works for normal te sims3?????????? Thanks, my girlfriend is a vampire, turns out all my friends are vampires!! Cool but can u do this on sims ambitions on the iPod or iPhone? this cheat was so helpful i use it so much and i have seven vampires now:) but if u get to be a vampire is it posable to trun normal after u become a vampire? because i don't want one to be a vampire any more but i don't know if i can change it back or anything! so do u know if i can or don't u???? tori- you usually find them at Plasma 501 the vampire lounge. Have fun! umm where do most vampires go? Thanks fr the advice. I needed it. That's interesting! Thanks for posting. Nice cheat i actually fused it with another. Thanks for the great advice! Good hub. I voted UP gladly!